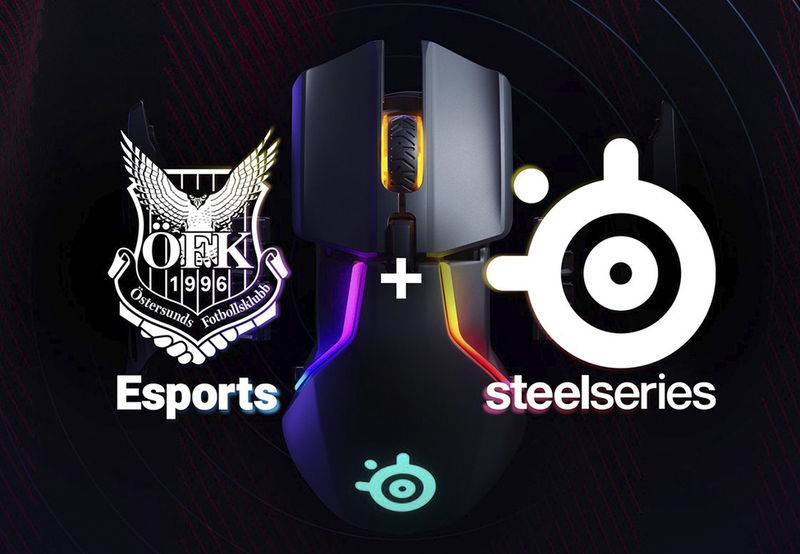 Swedish football club Östersunds FK has appointed SteelSeries as the exclusive gear partner of its esports division. The gaming peripherals and accessories company will supply Östersunds FK’s esports competitors with its products. Östersunds FK Esports currently fields a team in Riot Games’ League of Legends, competing in Challengermode’s Swedish Esports League. The division is also partnered with sportswear giant adidas. Jakob Wilhjelm Poulsen, PR & Community Coordinator at SteelSeries added: “Since the beginning of SteelSeries in 2001 we have always had great drive and passion for esports and professional gaming. From sponsoring the first pro players, to creating products specifically for pro teams. This is the philosophy that we want to put into our partnership with Östersund FK Esports. We are super excited and have great expectations for the organization and their teams!”. Esports Insider says: Peripheral and accessories partners are commonplace in esports at this point but it’s good to see a football club following suit from traditional esports organisations. SteelSeries is a solid partner, and when you add it alongside adidas, there’s definitely a worse roster of companies to work with.